Stu and Laurie bring uplifting family entertainment to Pop TV’s lineup of programs targeting fans of popular culture. 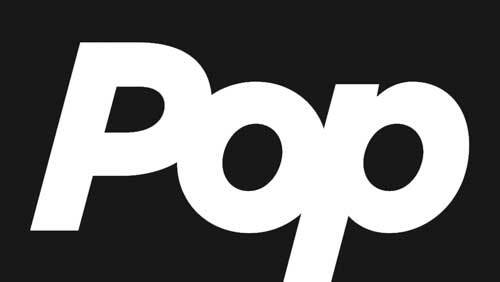 Pop TV, formerly known as TV Guide Network, rebranded and launched as Pop in 2015. It is a joint venture of CBS Corporation and Lionsgate. 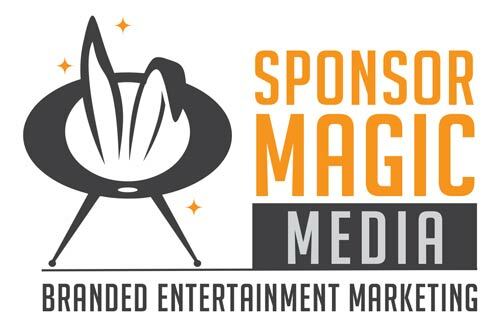 The new partnership combines CBS’s programming, production, and marketing assets with Lionsgate’s resources in motion pictures, television, and digitally delivered content. The approach has been working for Pop’s ratings and advertisers. In an environment where most cable networks have seen audiences eroding, Pop’s ratings were up by double digits among adults and women’s demographics in 2016. And according to SNL Kagan, Pop’s net ad revenue rose 18 percent to $81 million in 2016. Kagan expects 2017 ad revenues to hit $96 million. The network is now on all of the major traditional distributors. It is also being added to all of the new digital distributor lineups, including YouTube TV and Hulu live streaming and on-demand services, reaching a total of more than 81 million households.